Here’s something you might not know: 70% of MS patients have some kind of intolerance to heat. When I was first diagnosed, I mentally congratulated myself on living somewhere that this was not going to be a problem. Summer in Vermont can be hot, but it doesn’t last long. 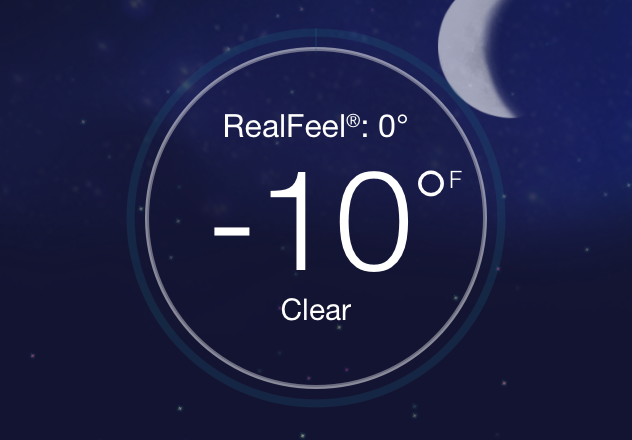 Turns out, I’m actually one of far fewer people who have a sensitivity to cold. Being cold all day makes my legs hurt. It was -8 when I dropped John off at school today. I’m cold, I’m crabby, I feel like I want to wear a sleeping bag to work every day, and it’s not even the middle of January. Also our dishwasher is broken again. Also the new house project is not coming together very smoothly. In an effort to combat the winter blues, I’m challenging myself to list ten pieces of good news. 1) The sun on snow is brilliant. 2) My brother and his family are coming to visit! 3) There’s a puppy asleep on my foot. 6) Fresh flowers in my office. 7) My friend made me some gluten-free cookies that were really good. Not just gluten-free good – actually good. I’m happy to know about these. 8) I’m going out to dinner with the boys tonight. Love the Park Squeeze. 9) I got a polka dot scarf in the mail today. 10) It’s up to 21 degrees outside. Cold, but almost 30 degrees warmer than it was this morning. That’s nothing to sneeze at. It’s nice to hear someone else is affected more by cold than heat. There’s days my feet won’t warm up, I’ve taken to double socks and heating bean bags. I love winter but not MS.
Love the polka dot scarf! What is the Park squeeze?